Pasta lovers will agree that it’s a hassle to boil and then pipe manicotti, while busy moms desire to create yummy meals for their family but don’t have a ton of time. 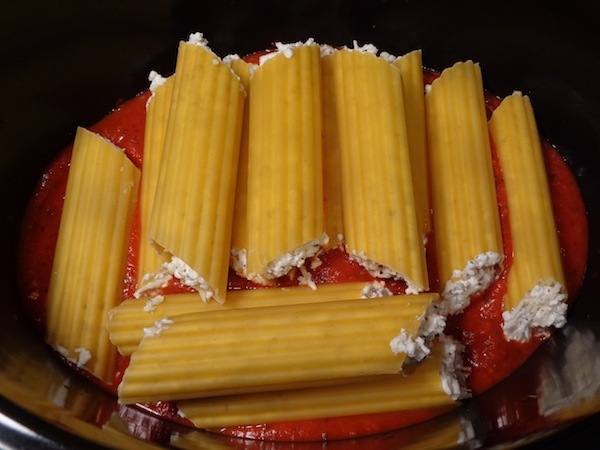 This Crockpot No-Boil Manicotti recipe is the perfect solution! I love how easy it is to make, not to mention that there’s a fabulous feeling when you have a meal ready to go and cooking for your family before dinnertime rolls around! As I perused the Bertolli Pasta Sauces at the store there were all kinds of yummy flavors of their Tuscan-inspired sauces that I could choose from. I would have loved to try the Olive Oil & Garlic but chose the Tomato & Basil because I knew it would be a flavor that both Trent and I would like. 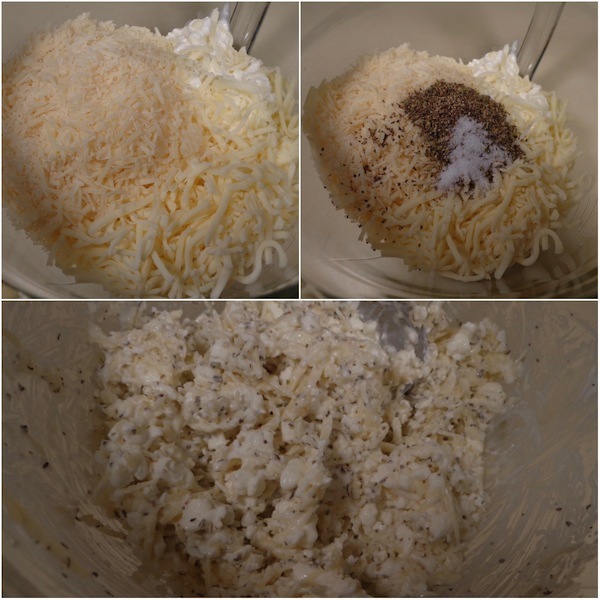 Mix together three cheeses and a few spices and you have yourself a yummy filling! Easy peasy! 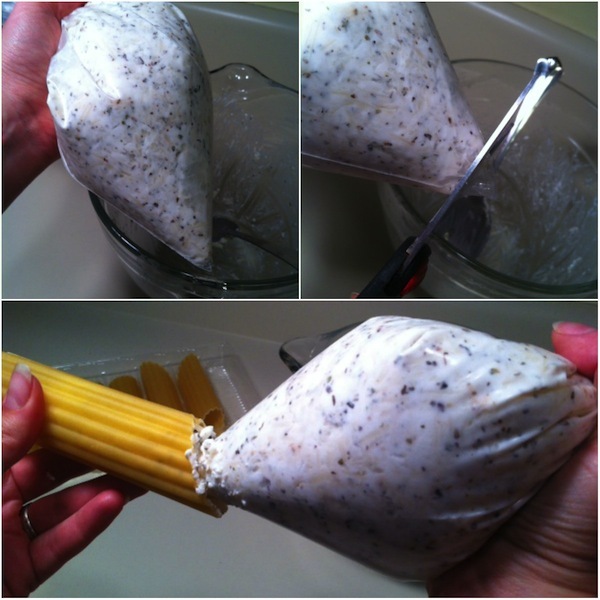 Piping the manicotti is not as hard as you think. The trick is to make sure you have the perfect size hole in your bag (about 1/2″). I got into the rhythm by the second shell and it went really fast after that. Fill the majority of the shell on one side and then top off the other side. It is best to use an oblong crockpot because it holds more shells. The sauce on the bottom of the crockpot helps to thoroughly cook the noodles. You’ll have to stack the shells on top of each other. Just make sure they are thoroughly covered with sauce. 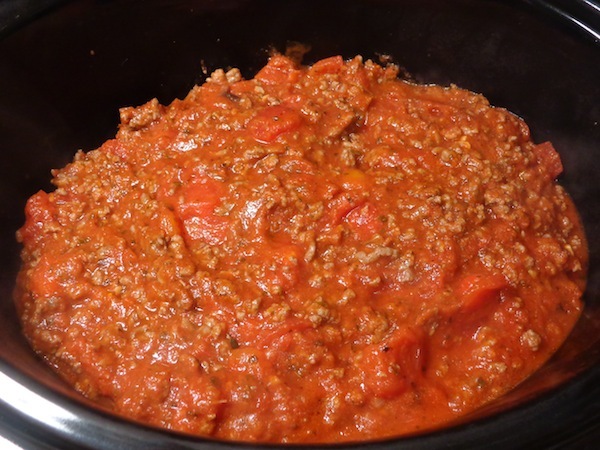 Brown the ground beef and add 1 jar of spaghetti sauce and diced tomatoes. While meat mixture is simmering, put together your filling by combining all ingredients. Place the filling mixture in a gallon size freezer bag and snip off the end. Place remaining jar of spaghetti sauce in the bottom of an oval crockpot. Pipe the filling mixture into the manicotti and place in crockpot. If you’d rather have a simple marinara sauce, feel free to omit the meat. It’s really up to you and your family! Is it possible to cook it on low if you cook it longer? Sounds delicious and I’m looking for meals I can put on while I’m at work and be ready when I get home with the family. Thanks! If you’re going to cook it on low I would cook it for 4-5 hours. Yes you could definitely use ricotta cheese. I made this! It’s not even done yet and I’m drooling! Yes, I’m sampling – shh! I made a couple substitutions that worked really well! I used Ricotta instead of cottage cheese. Also, Parmesan blends and mozzarella blends instead of just one of each! That way I can say it’s a 7 cheese Manicotti! FANCY LOL and no one in my family needs to know how easy it was to make! 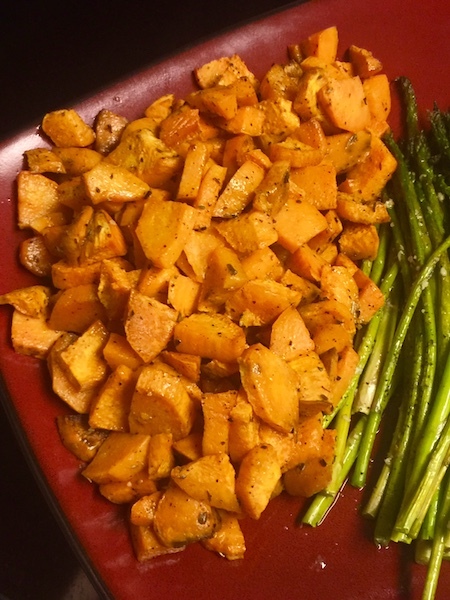 I also used my own spice blend – I learned once I returned from the store I didn’t have Italian seasoning. 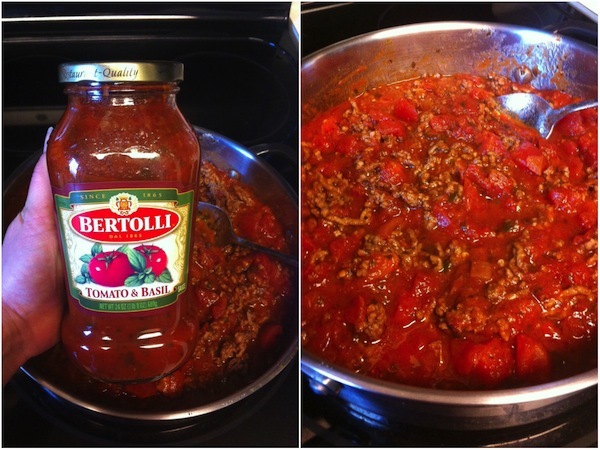 1 tbsp oregano, 2 tbsp basil, 1 tbsp garlic powder – once I mixed it together, I put it in the gallon bag and stuck it in the fridge until my hamburger sauce was ready. I could make a meal just on the cheese mix alone! It was so amazing. Of course, I cut the hole in my bag a little to large so some kept leaking out the sides of the manicotti – no biggie – I just ate the spillage! 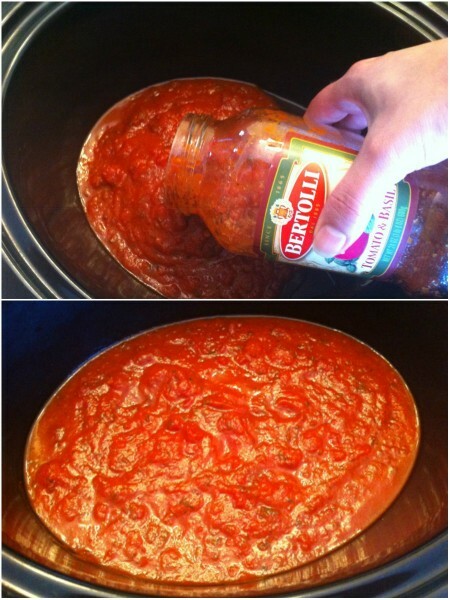 I also didn’t add the extra diced tomatoes – the spaghetti sauce I chose already had chunks of tomato! This is definitely a share and repeat recipe! I’m also considering using some Italian sausage next time! I’m so glad you liked this recipe as much as I do, Angie! And I love how you substituted different items in your pantry to make it work for you. Did you mean ricotta cheese instead of cottage cheese?????? Thanks. Hi Yadira! 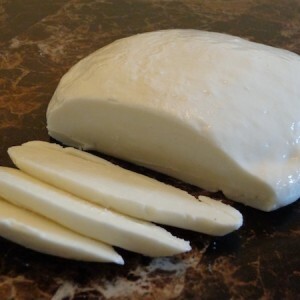 No, I meant to put cottage cheese…it melts beautifully! Of course, you’re more than welcome to use ricotta cheese if you’d like. It’s a 24 oz jar, Joanne. Enjoy! I am wondering if you have prepared the manicotti and then frozen it for use on another day? 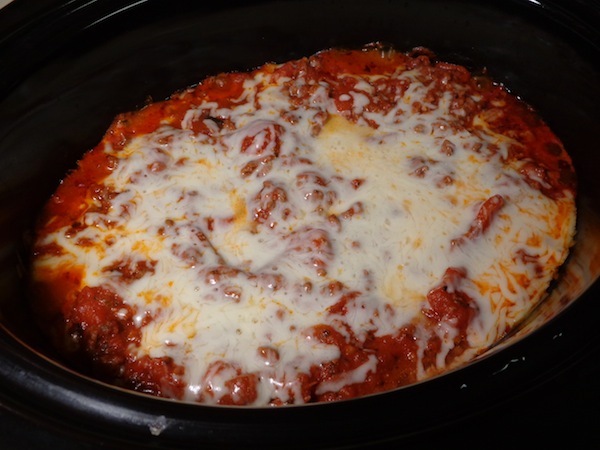 Can this recipe be used for a freezer to crockpot meal? Thanks! Karen, I haven’t tried to freeze this but I don’t know why you couldn’t. 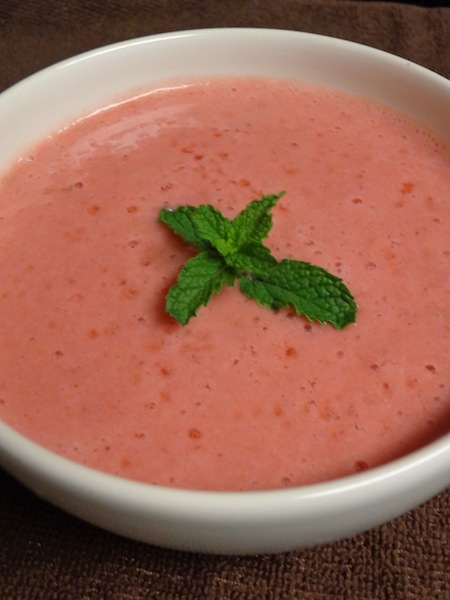 If you do try freezing it beforehand please let us know how it turns out! I was wondering if you ever did try freezing them. I was curious about doing the same. Any chance you have tried this with gluten free pasta or know if anyone has? 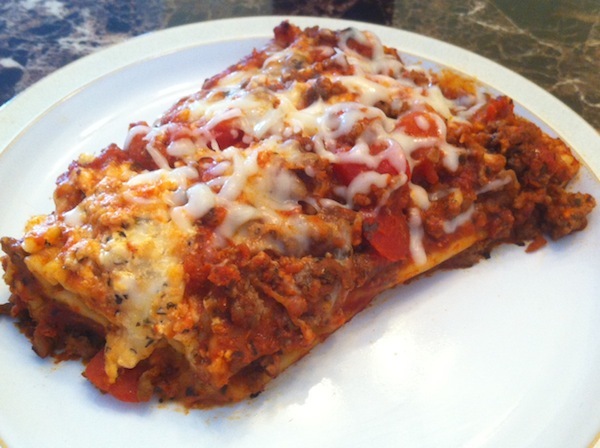 Would love to try this for the simplicity factor, but have to use gluten free manicotti. I haven’t, Erin, but if I ever see gluten free manicotti shells I’ll definitely try it! If you do end up trying the gluten free pasta please let us know how it turns out! 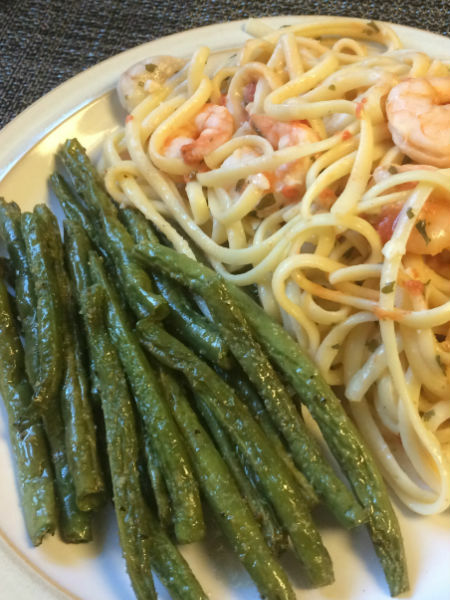 In my experience gluten free pastas get much mushier when boiled. I would think even more so in the crockpot. Just my 2 cents. 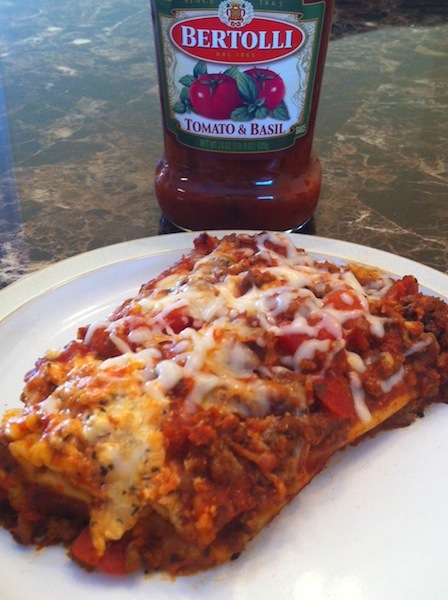 Thanks Nina….I’ve done the gluten free no-boil lasagna and it has worked well, so I was hoping this might work out too, although there aren’t any “no-boil” specific manicotti shells…thinking I may try it anyway! Made this last night and….FABULOUS! I’m in love! I made one small change though, and it was amazing….I had a package of frozen spinach in the freezer and added it to the cheese mixture……. was perfect! I’ll never boil those shells again! Thank you for the recipe! 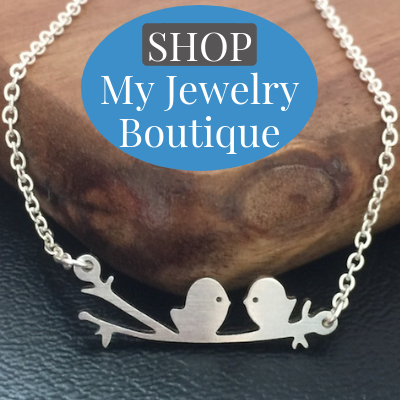 I’m so glad you loved it, Melinda! Thanks for the suggestions! Did I miss how many servings ? I would say it serves 6-8 people – it made 13 manicotti shells. Have you tried an instant pot version of this? I just got mine and want to make my favorite recipes in it. Everyone I’ve made this for loves it! Sadly, I don’t own an instant pot. 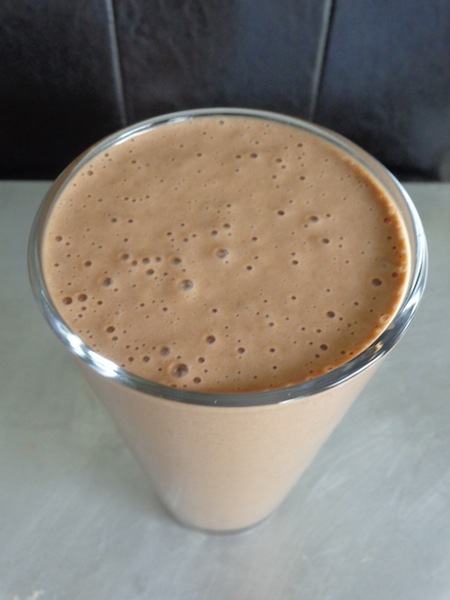 If you try this recipe in yours please let us know how it turns out!